Margaret Kaye has been teaching the Feldenkrais Method of Movement for over 20 years. Margaret is a certified Feldenkrais® Practitioner, Assistant Trainer, and member of the Australian Feldenkrais Guild. 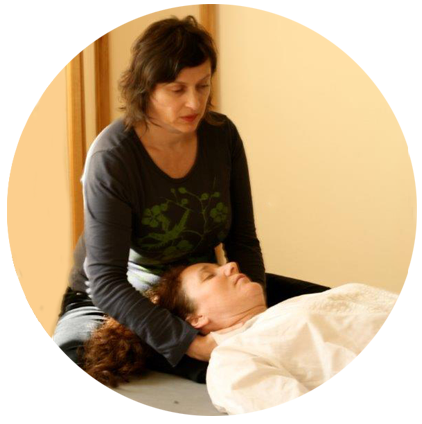 She has run an active practice since graduation from the Melbourne Feldenkrais Professional Training Program in 1991. The Feldenkrais Method is a form of education that uses gentle movement and directed attention to improve movement and enhance human functioning. By paying to attention to the way we move we can increase ease and range of motion, improve flexibility and coordination and rediscover our innate abilities to move gracefully and efficiently. The teaching of the Feldenkrais Method focuses on improving our abilities to conduct everyday activities and explore our potential for learning undiscovered and rediscovered actions. A short film about Feldenkrais Awareness Through Movement® featuring Margaret Kaye. Move with minimum effort and maximum efficiency through increased consciousness of how movement works. 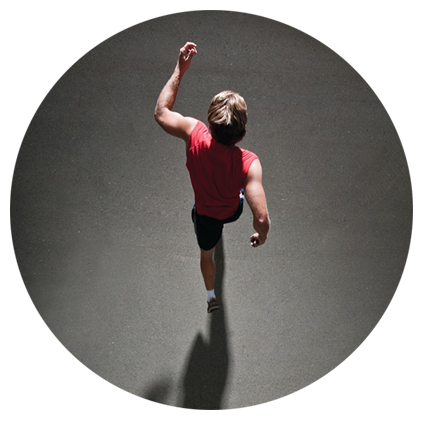 In Awareness through Movement® (ATM) lessons the Feldenkrais practitioner verbally directs people through movement sequences, with an emphasis on learning which movements work better and sensing the quality of changes within our bodies. Through increased awareness we can recognise habitual patterns of movement and develop new alternatives. In this one to one learning process, movement is communicated through slow, gentle touch. The practitioner guides us through a series of precise non invasive movements, tailored to the individual, that alter habitual patterns and provide new learning directly to our neuro muscular systems.